ATTENTION! You have the right not to use these mods and the delete them your out PC. You can freely distribute these mods on your behalf. 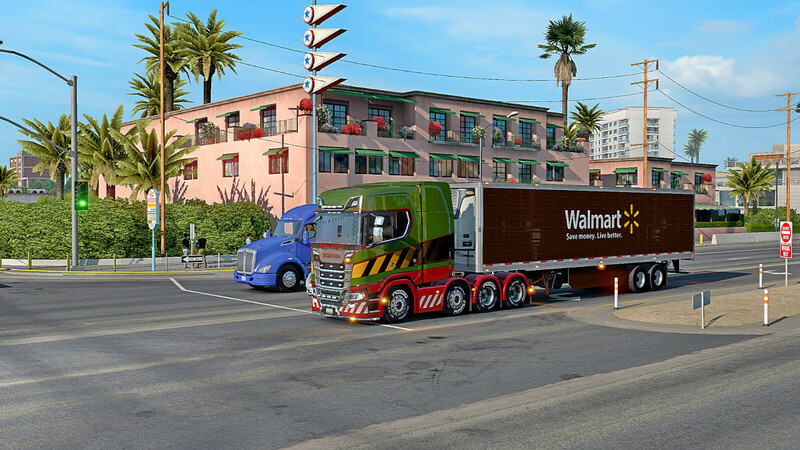 This mod adds Scania trucks (from ETS 2) to ATS. 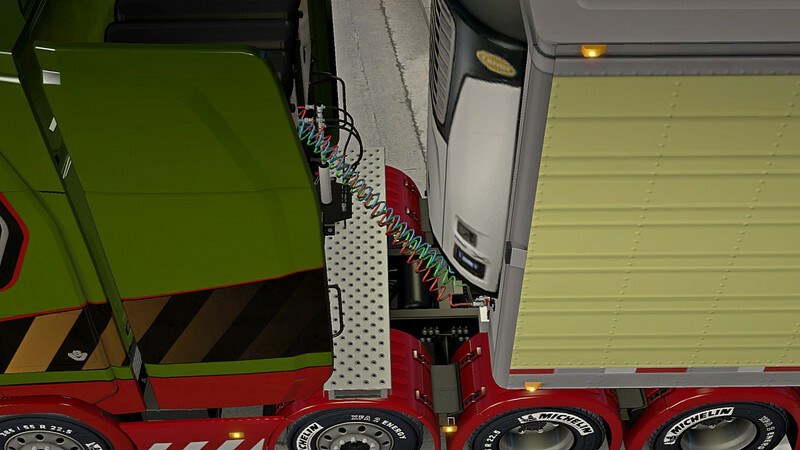 in this mods were used parts of mods – Kriechbaum, adi2003de and other mods, authors I do not know. 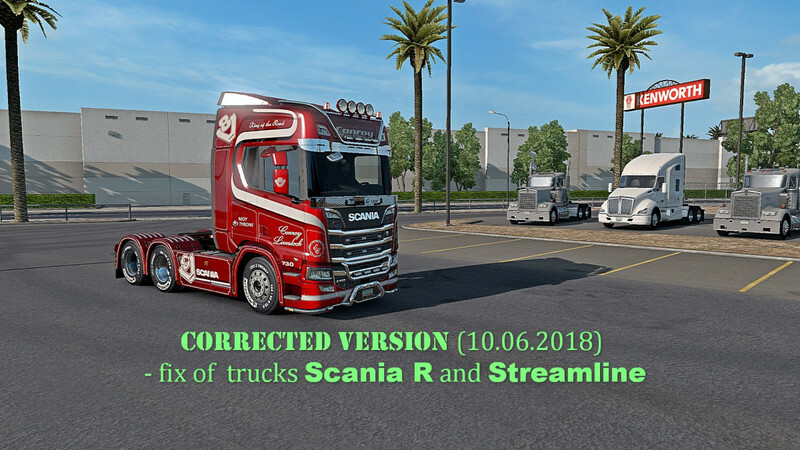 Corrected version – fix of trucks – Scania R and Streamline. 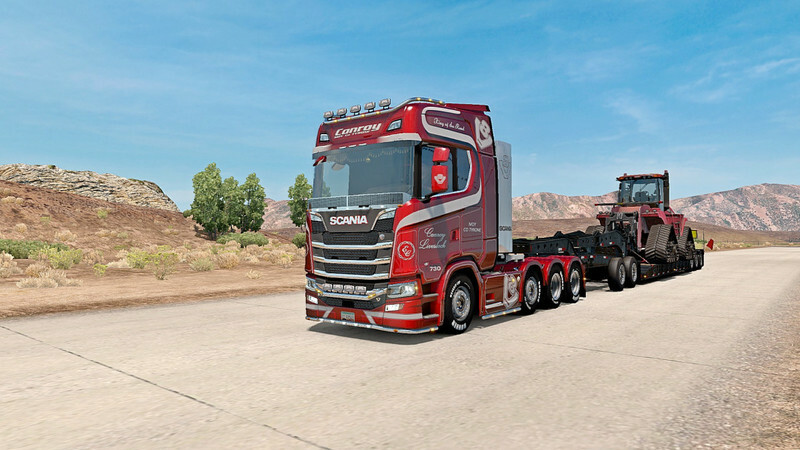 Scania trucks are sold by all dealers ATS. 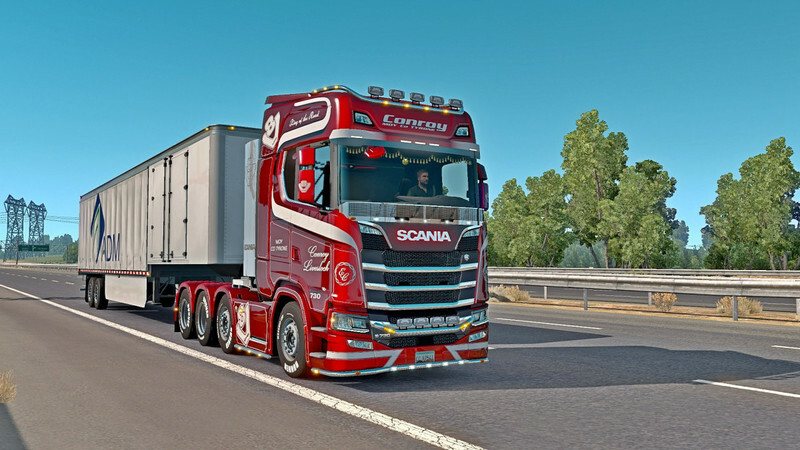 *** in this mod were used parts of mods – Kriechbaum, adi2003de, Oxygen and other mods, authors I do not know. *** in this mod were used parts of mods – Kriechbaum, adi2003de and other mods, authors I do not know. Mod funktioniert gut jedoch der Motor hört sich an wie ein Pkw motor ... lvl. 1.31.